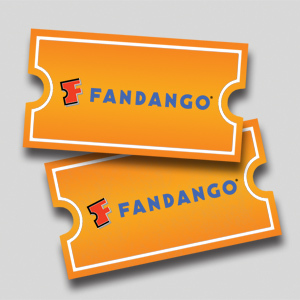 What movies have you seen recently? Since having kids I've barely been to the movie theater. I still enjoy it though! There's just something magical about the big screen. 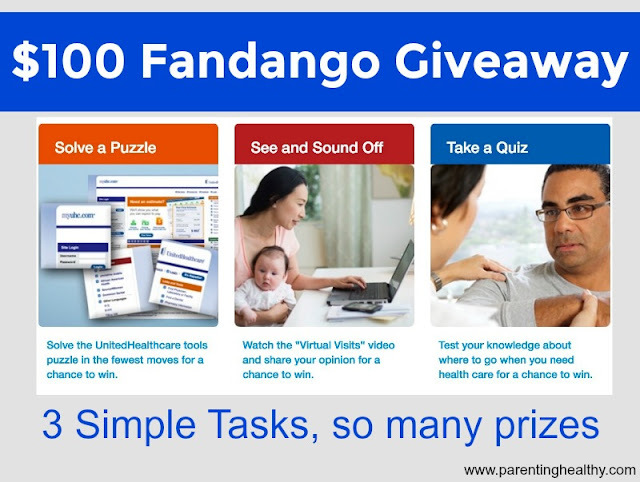 The host, Parenting Healthy, has partnered with UnitedHealthcare for this sponsored post and giveaway. Below is some information about the sponsor from our host. 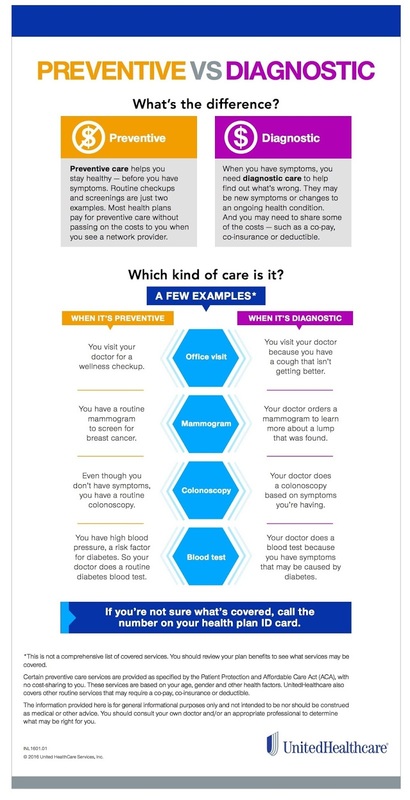 Whether you are a UnitedHealthcare customer or not, they want to make sure everyone understands there health and about coverage for any of your needs. There are so many universal facts and education anyone can benefit from. 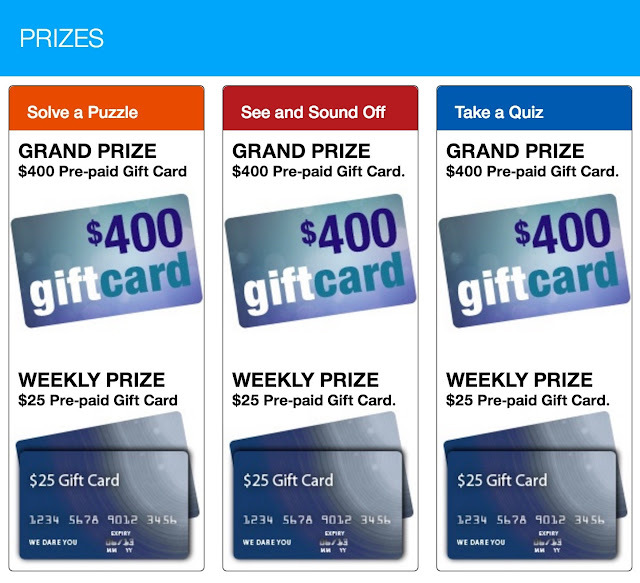 So, no matter what carrier you have UHC invites you to complete new tasks to learn from each month at chances for weekly $25 gift cards and monthly $400 gift cards. The best part is you get a sense of UnitedHealthcare's commitment to keeping the public educated and healthy. To make the most of the experience and narrow your chances of winning, there are 3 entries you can earn every day of the month. You get 1 entry for each task you do and there are 3 tasks- quiz, puzzle and video to watch. Do each task daily for 3 chances to win a day. The prize schedule is below. For the month of August, UnitedHealthcare's contest tasks focus on preventative care. UHC wants to remind you that routine checkups and screenings can help you avoid serious health problems that allow you and your doctor to help you reach personal health goals and manage your overall health. Visit UHC Preventative Healthcare for more tips. 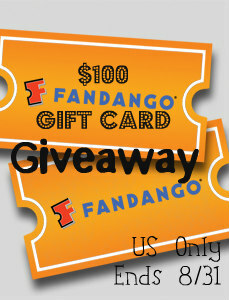 1 lucky reader will win a $100 Fandango Gift Card. Instructions to enter are below. Enter daily! PLEASE NOTE: after completing each task above, you need to submit the name/email form for that contest. If you do task and hit submit and don't see the entry page, just hit refresh and it will show. 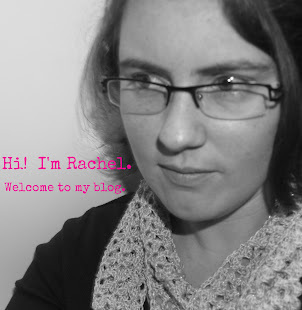 Once you get the 'Thank you, our entry has been received' page you are done. Now you may win some cash card prizes too! Now that you completed all 3 tasks, you not only get entries into the UHC gift card prizes, but NOW you can enter below for the $100 Fandango gift card Parenting Healthy is giving away courtesy of UnitedHealthcare. Open to US and ends 8/31/2016. Void where prohibited. The Philosopher's Wife is not responsible for prize shipment or fulfillment. Good luck!